This procedure is usually performed to improve the health of the gum tissue, prepare the mouth for a procedure, or correct a “gummy smile”. 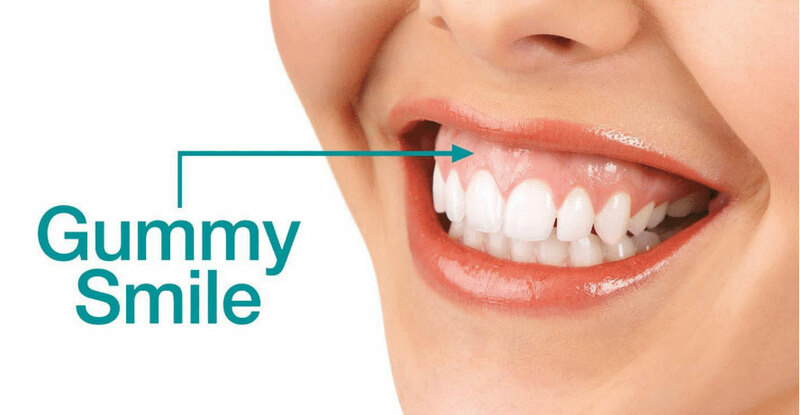 A “gummy smile” is used to describe an instance where teeth are covered with excess gum tissue resulting in a less esthetically-pleasing smile. The procedure involves reshaping or recontouring the gum tissue and bone around the tooth in question to create a new gum-to–tooth relationship. Crown lengthening can be performed on a single tooth, many teeth, or the entire gum line.